Shayla was featured in a WISH Cleveland blog post about Accelerate as a previous finalist who is bringing her project to life and helping under-served youth on their paths to careers. In less than one year, workshops launched in partnership with three organizations have exposed 100 youth to career options and resources, increased student engagement in career planning, demonstrated higher proficiency in resume writing, and promoted soft skills such as dressing for success, conflict resolution and team building. Shayla Ivezzy (LookUp 2009) pitched her idea to help students in under-served areas with professional attire and services to prepare them for successful futures. To that end, she has partnered with the Thea Bowman Center and is creating workshops for their six-week college and career readiness series. Shayla won $500 at JumpStart’s Core City Cleveland, “Pitch Your Business” competition. Shayla Ivezzy was a finalist for her pitch at Accelerate 2017. 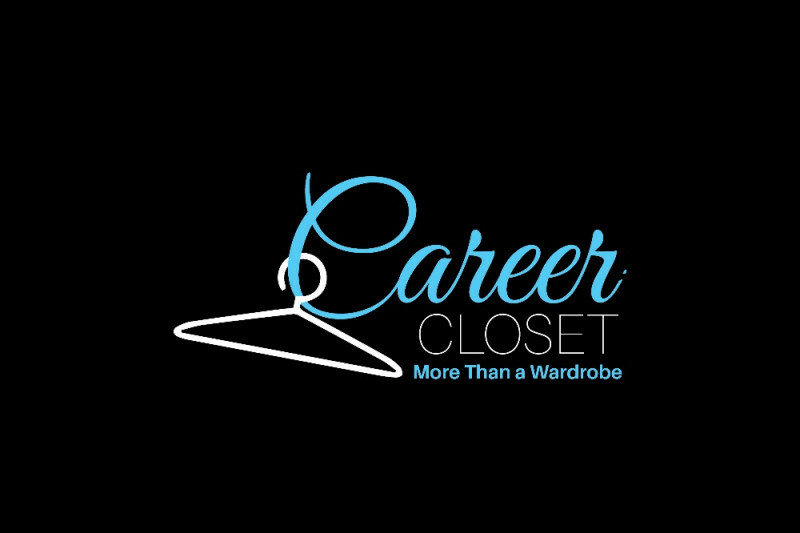 Her vision for a wardrobe on wheels and mobile career center to provide students in under-served areas with professional attire and services to prepare them for successful futures and prompt economic empowerment earned her $2,000 to help launch her project. Since Accelerate, Shayla has been working to bring the project to life. She is discussing a potential partnership with a Cleveland nonprofit and has an active crowdfunding campaign to purchase the vehicle. She received her first donation of clothing from The Tie Bar. Shayla was also one of 10 entrepreneurs selected to pitch at Jumpstart’s Core City Cleveland “Pitch Your Business” competition on April 19, where she won the runner-up prize of $500.